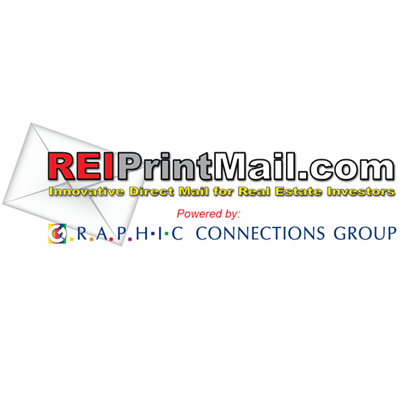 With over 20 years of experience with direct mail for real estate investors, REIPrintMail knows what works and what doesn’t. They are experts in Real Estate Investor Direct Mail. Specializing in high ROI mail marketing campaigns and creating fantastic new mailers, they are absolutely going to get you more responses and more leads. We use REIPrintMail for all FasterHouse’s direct mail needs. They are great to work with and completely understand the needs of real estate investors. REIPrintMail handles all our crazy ideas and they make many suggestions to help us get a better ROI. There expertise is invaluable!